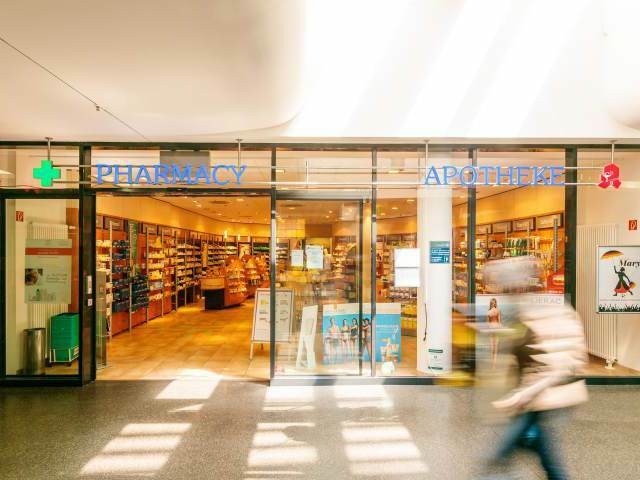 Mary’s Pharmacy at ZOB Munich supplies everything you need for your personal health. It’s part of a chain which is dedicated to giving sound advice to its customers. Mary’s Pharmacy supplies everything you’d expect from a well-stocked chemist’s, including medicine, toiletries and natural healing products.